Hey everybody! 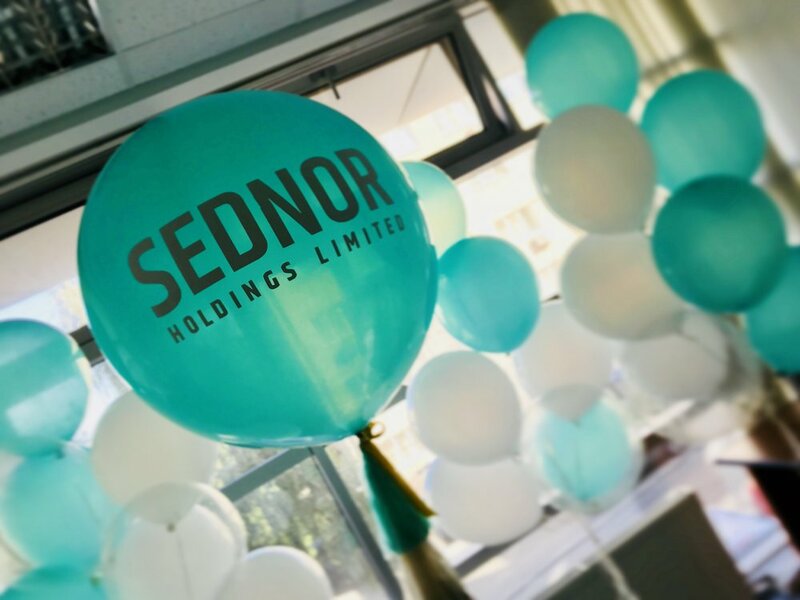 We are celebrating another company anniversary! This year was really fun and full of events. We moved to two new offices in Kharkiv, hired great new team members and worked on a whole lot of exciting projects. And we can't wait to see what's coming next!